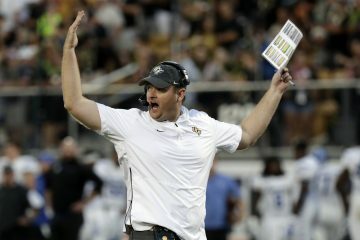 Of the remaining four undefeated college football programs in the country, the University of Central Florida hasn’t been given too much respect in terms of rankings. Of those other still perfect teams, Alabama, Clemson and Notre Dame have all remained within the top 5 in the weekly Coaches Poll and Associated Press Top 25 Poll. 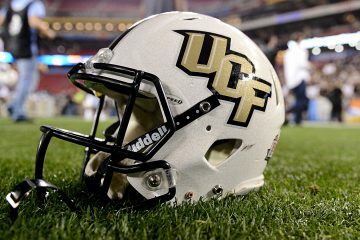 The odd team that continues to be left completely out of the conversation has been UCF and that trend continued on Tuesday when the College Football Playoff announced its first official rankings of the 2018 season. 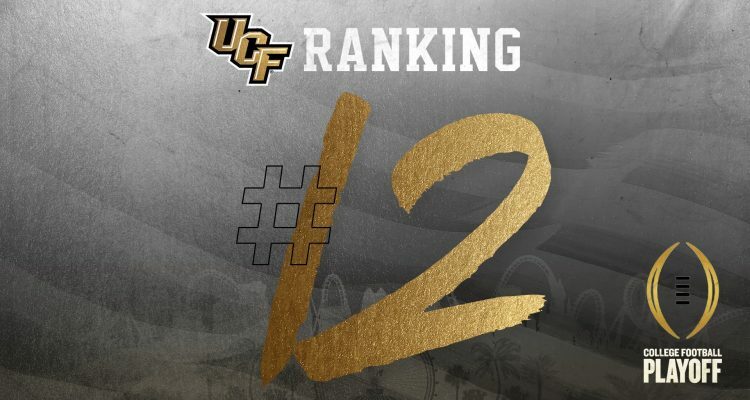 The Knights were ranked No. 12, right spots behind Notre Dame (8-0), whom is currently No. 4. The other two undefeated clubs, Alabama (8-0) and Clemson (8-0), are ranked No. 1 and No. 2., respectively. The Knights (7-0) started off last season ranked No. 18 with the same identical 7-0 record. UCF’s No. 12 ranking is the highest ever in the inital CFP ranking for a team not from the Big Ten, Pac-12, ACC, SEC or Big 12. UCF continues its march to a second consecutive undefeated season when they host Temple tomorrow night at Spectrum Stadium. The Knights had a bye week the previous weekend and likely needed it because of nagging injuries at the midway point of the season. Starting quarterback McKenzie Milton was held out of the team’s 37-10 victory against East Carolina nearly two weeks ago to mainly be given rest. 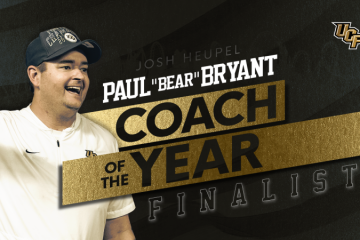 The rest for Milton likely eliminated any Heisman Trophy considerations he once had towards the beginning of the season, but the Knights took precautionary measures in order to have Milton prepared for a tough back end of the schedule. UCF still has Temple, Navy, Cincinnati and USF left on the regular season schedule. The Bulls were undefeated up until last weekend when they lost to Houston, 57-36.